FALL 1974 – Station buildings completed. 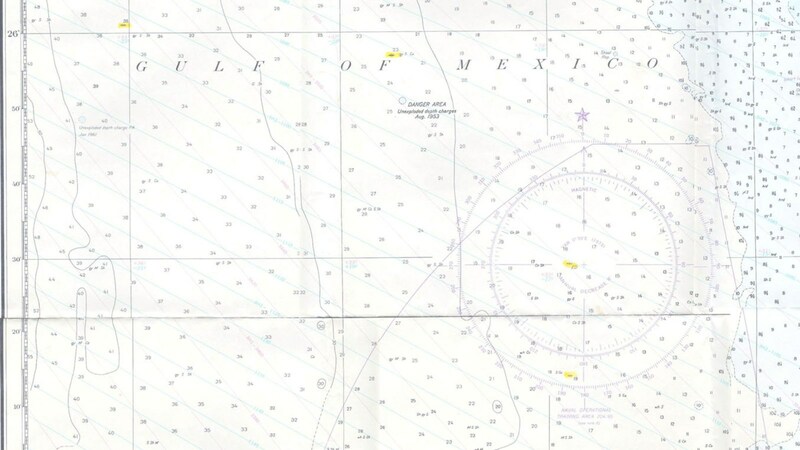 AUG 1972 Joined the MEDSEA Chain after the station at Wadi Mitrathin, Libya was disestablished in MAY 1970. Pictures: Click on image for larger picture. Gate Guard at LORSTA Lampedusa. LORSTA Lampedusa increased security after Omar Kadafi (Lybia) fired some missiles at the nearest U.S. Military installation to his country ... the Loran Station in 1986.